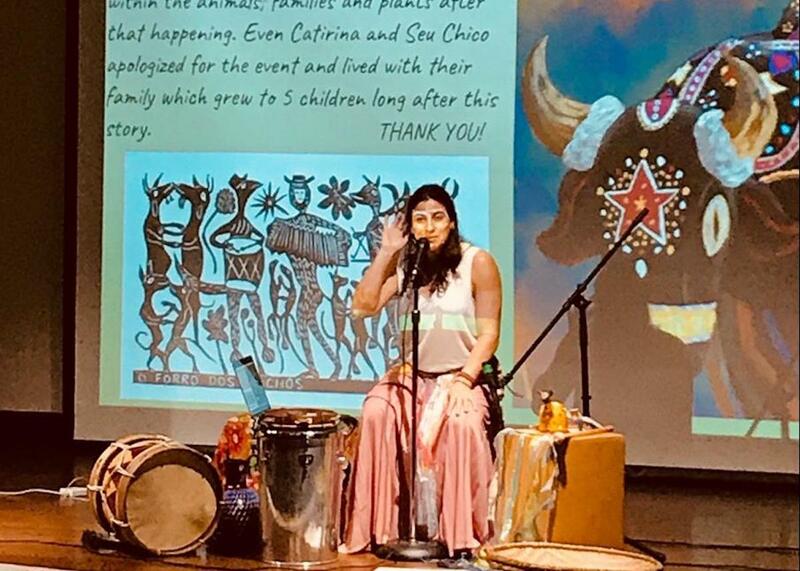 Bonita Sunnyside County Library presents Claudia Lyra (director of Nós de Chita from Brazil) for an exciting hour of Brazilian folktales and rhythms. 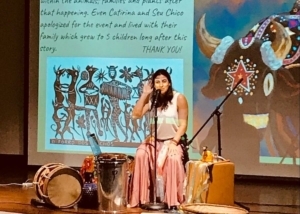 This fun, interactive program will take you on a journey through Brazil using song, dance, and folktales. 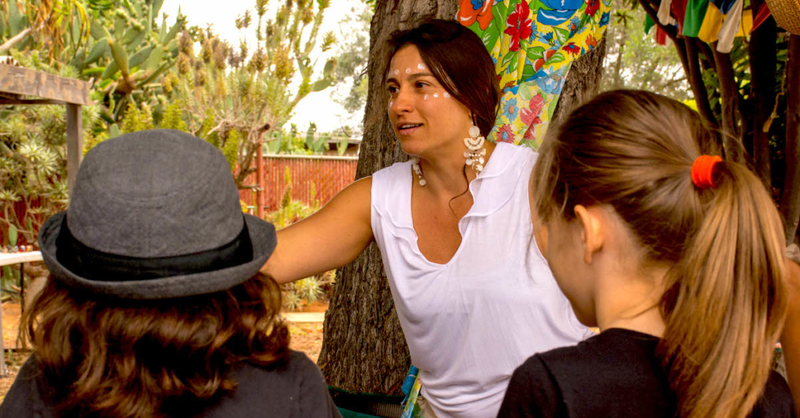 Your heart will beat in rhythm with the traditions and culture of this diverse and vibrant South American country.